© Evan Reader. All rights reserved. The 'sweet pepper', also called 'bell pepper' because of its shape, is a cultivar group of the species 'Capsicum annuum'. It is botanically a fruit but is generally considered in culinary contexts to be a vegetable. 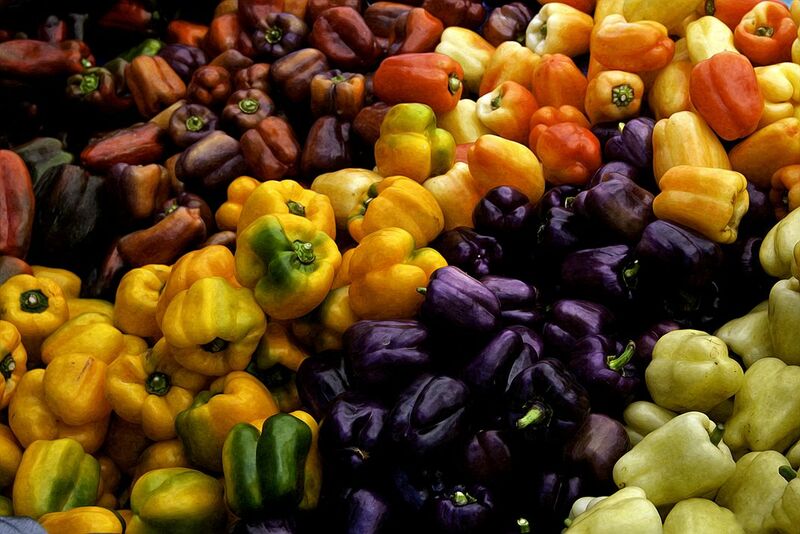 Sweet peppers can be found in a rainbow of colors including green, red, orange and more rarely, white, rainbow (between stages of ripening) and purple depending on when they are harvested and the specific cultivar. As a bell pepper ages its flavor becomes sweeter and milder. They are generally available all year round but are more plentiful and less expensive during the summer months. 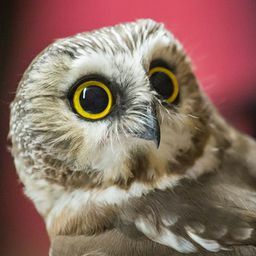 Date Uploaded: Nov. 11, 2017, 2:11 p.m.